4-In-A-Row MEGA SIZED! 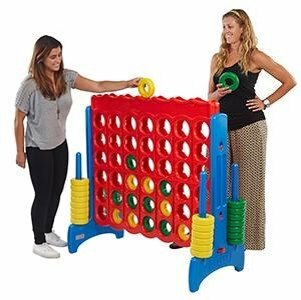 Over 4 ft tall and 6ft wide this game is fun for all ages! ASK ABOUT OUR DISCOUNTED ACCESORIES WITH INFLATABLE RENTALS!! !